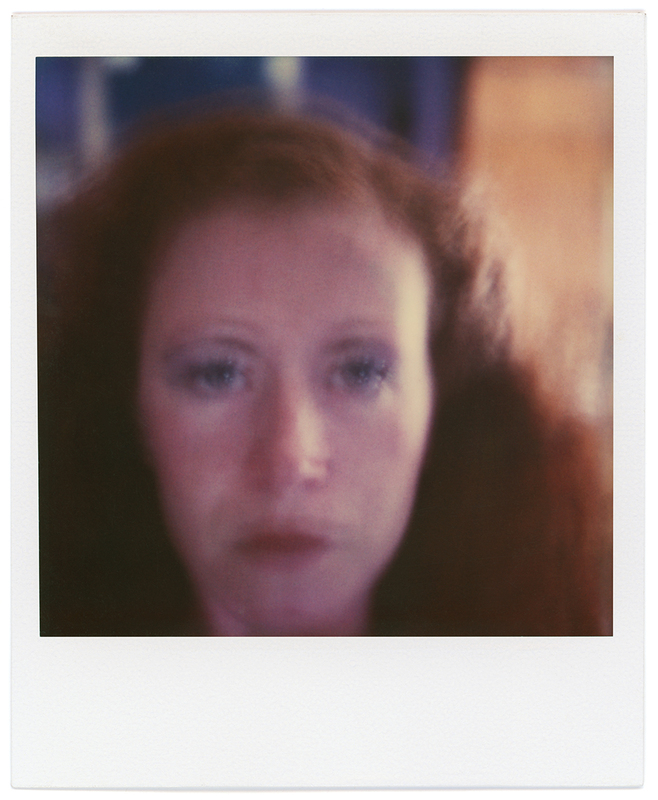 In February 1979 I began taking Polaroid SX70 self-portraits on a daily basis to explore the idea of time as connected to a lunar month but also to find a way to stay grounded as much of my life was imploding. 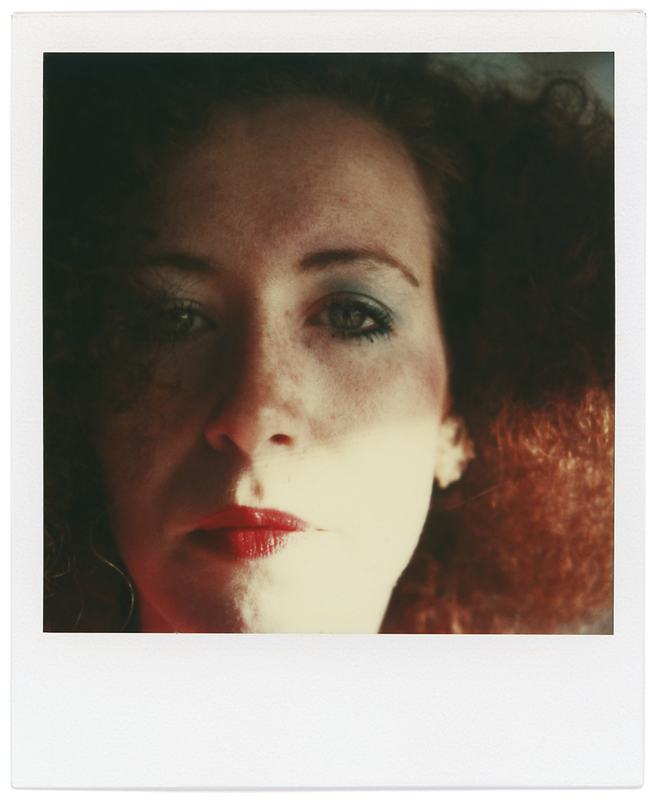 Months turned into years and I continued the daily documentation of self for eight years, until mid-1987. Spontaneously deciding when and where to take the photo, what exposure and focus to use allowed me to use randomness and chance in my creative process. I was searching for the intuitive. My interest in the moon began when I wanted to present the Polaroids using a standard unit of time and I chose a lunar month. 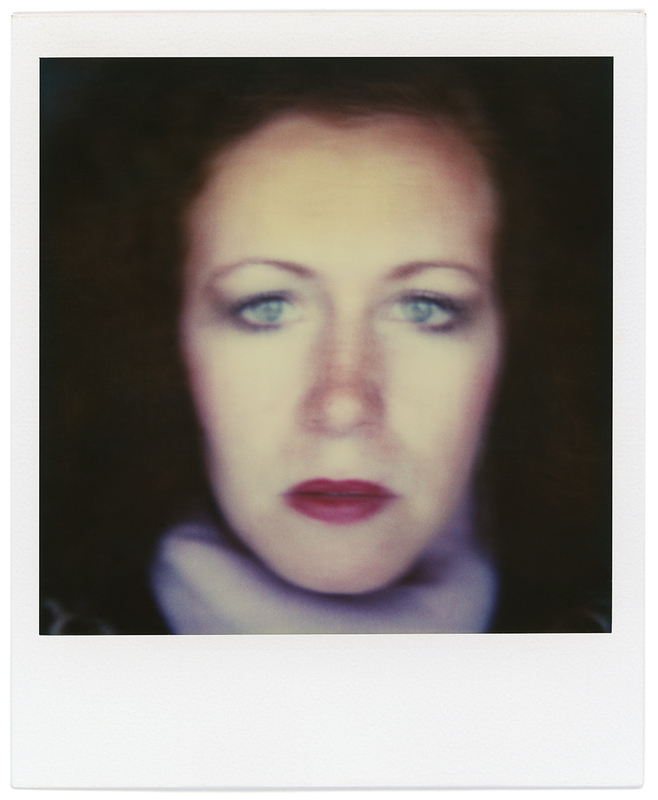 The Polaroid series was a visual journal waiting to be decrypted as if I was looking into a mirror, seeking to understand who I was, who I was becoming, and attempting to make sense of life experiences out of my control. And as we all know, the camera never lies, and now looking back at this documentation I begin to understand what is revealed.